Very warm, comfy, perfect size . Very clean and well situated to the town activities. Very friendly greeting from Maria! Location is fabulous, easy parking, nicely decorated apartment. Maria, the owner is lovely! 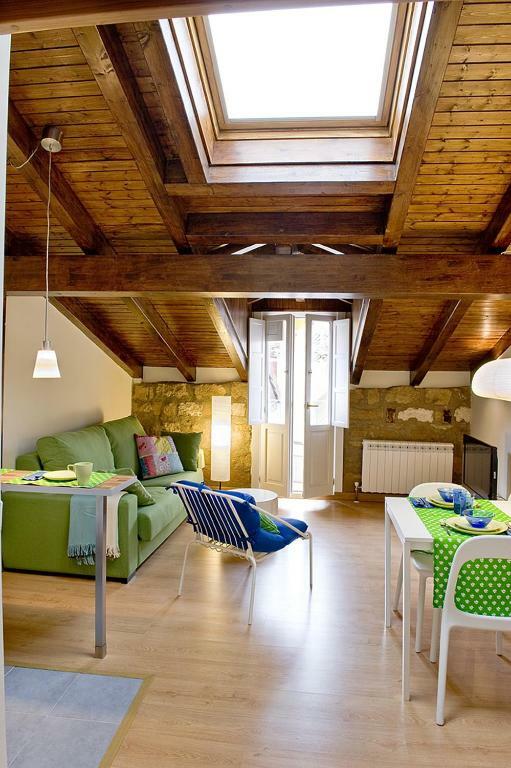 Very cozy and cute apartment in the heart of Haro. Great place to stay. Great location for visiting Haro. 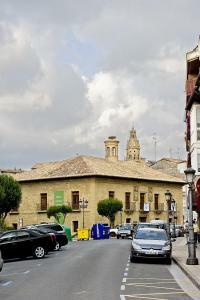 Walking distance to all the tapas bars and restaurants. Despite having a room facing the road, which had great views, still very quiet after 10 pm. 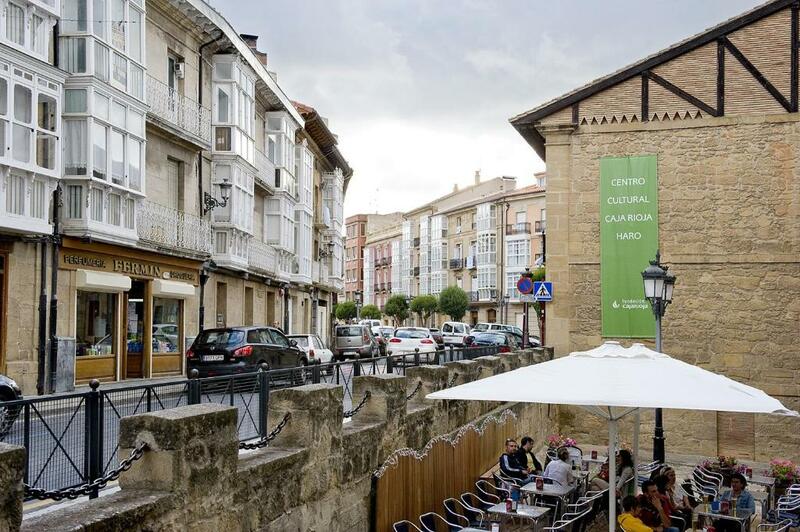 And Haro is perfect for visiting other picturesque LaRioja towns. Our host gave us great recommendations. What a great apartment! It is conveniently located—just off the main plaza—but quiet; easy to drive to & park. Maria was really friendly and helpful with suggestions for wine tasting and eating. When we come again to do some serious wine tasting, we will stay here again! Maria was the quintessential host. She was gracious and full of helpful tips and recommendations for the area. The apartment was absolutely perfect! Beautifully decorated and filled with thoughtful touches. Best smelling soaps ever! Loved having a washing machine for our clothes. We will stay here every time we visit La Rioja. Great location, comfortable place. 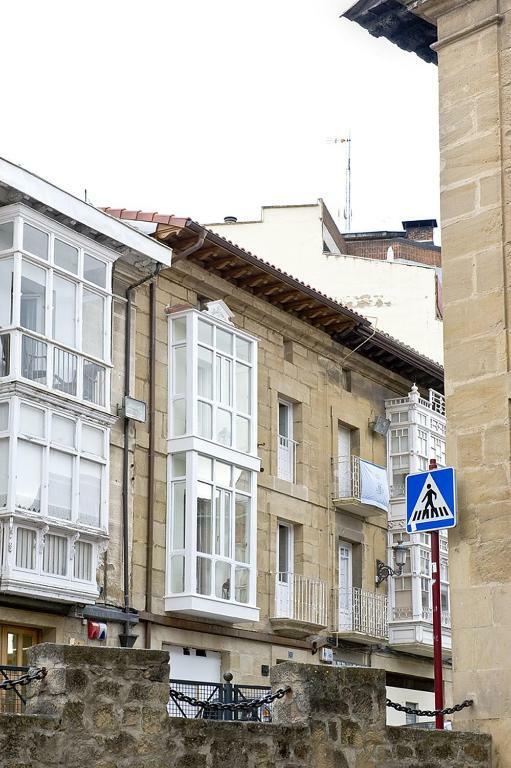 Easy walking distance to bodegas and restaurants. We loved Haro! We loved our stay on Haro! The owner greeted us and made us feel very welcome. We were over a week into our travels so having access to a washing machine was wonderful. What a great apartment! We especially loved that we were able to walk to many of the wineries we wanted to visit! 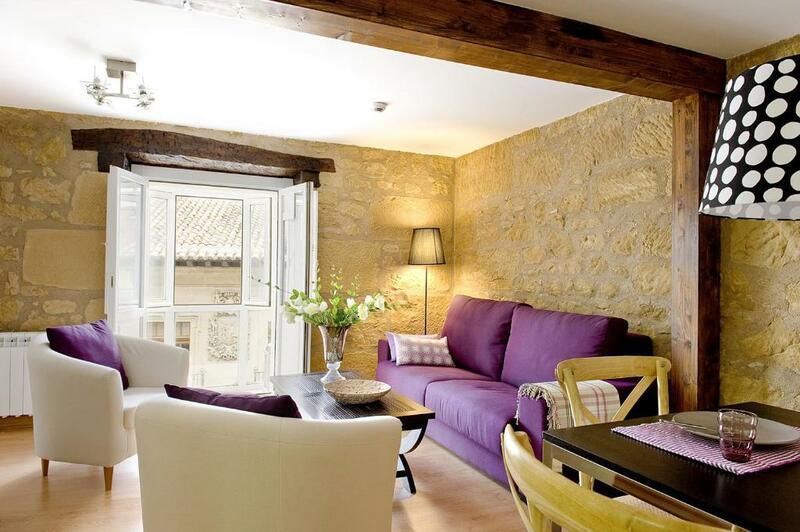 This apartment was the perfect point from which to explore Haro and Rioja. 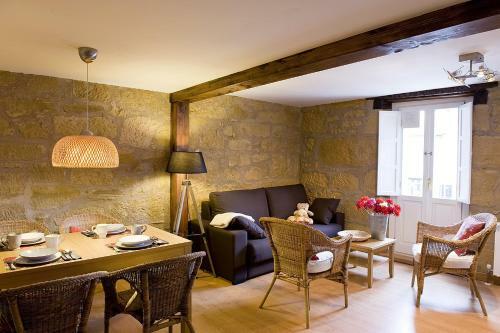 Dozens of vineyards are within walking distance, and the apartment itself is well stocked and comfortable. Lock in a great price for Apartamentos Turísticos Los Zapatos Morados – rated 9.5 by recent guests! 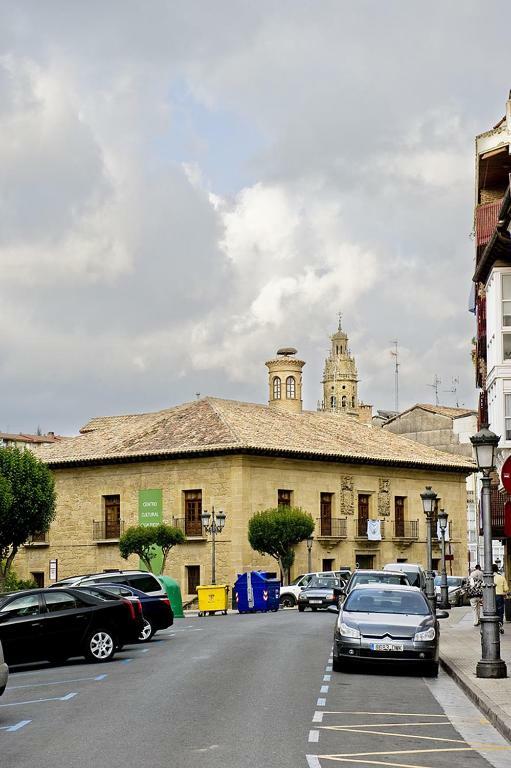 One of our top picks in Haro.Set in a renovated stone building, dating from 1900, Apartamentos Turísticos Los Zapatos Morados is in the center of Haro, in the La Rioja wine region. 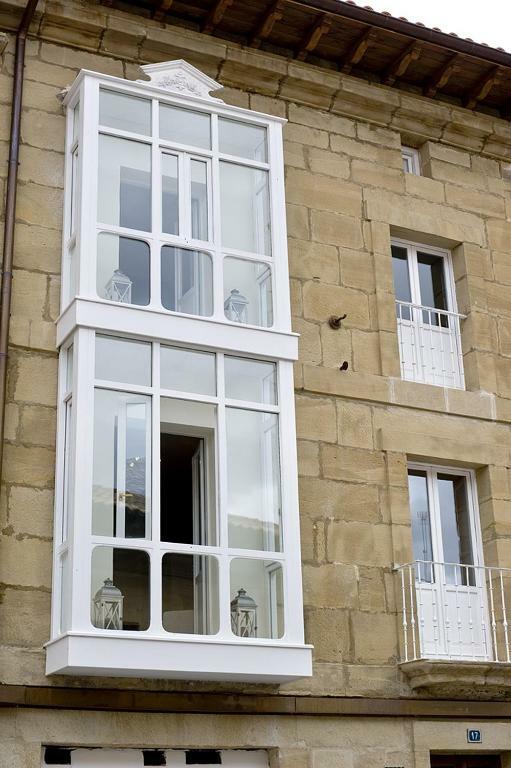 Each apartment has a balcony or a large window. The heated apartments feature rustic décor and have a living room with a sofa bed and flat-screen TV. There is a private bathroom with a hairdryer and shower. The well-equipped kitchenette includes a coffee maker and washing machine. Some apartments have sloped ceilings. Free parking is available nearby and the apartments have a tour desk. 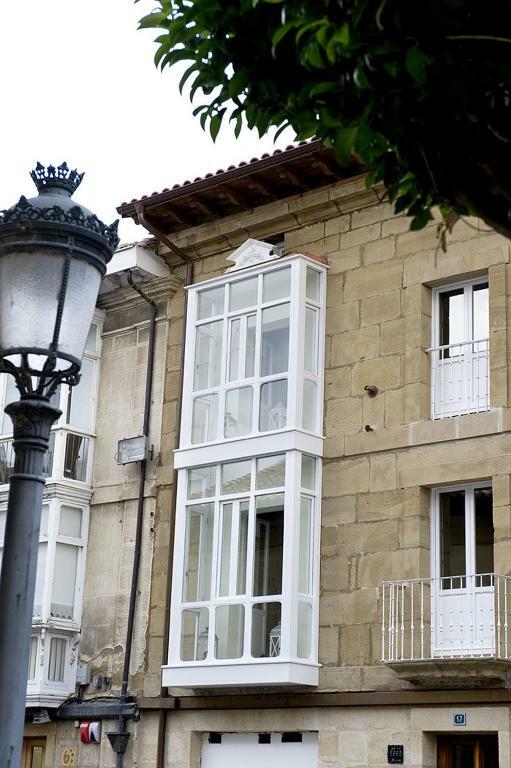 There is easy access to the E804 Motorway and Logroño is a 30-minute drive away. This property also has one of the top-rated locations in Haro! Guests are happier about it compared to other properties in the area. This property is also rated for the best value in Haro! Guests are getting more for their money when compared to other properties in this city. When would you like to stay at Apartamentos Turísticos Los Zapatos Morados? 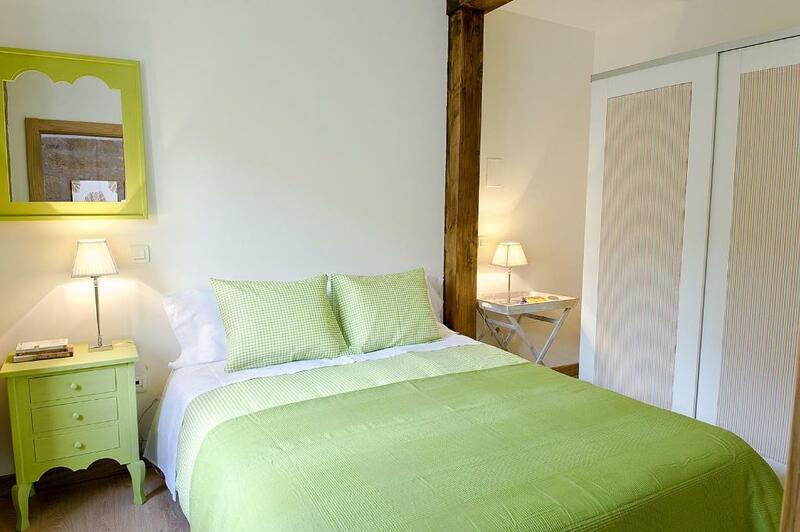 This comfortable apartment has 1 double room and a living room with a sofa bed. This apartment can accommodate a maximum of 4 people. 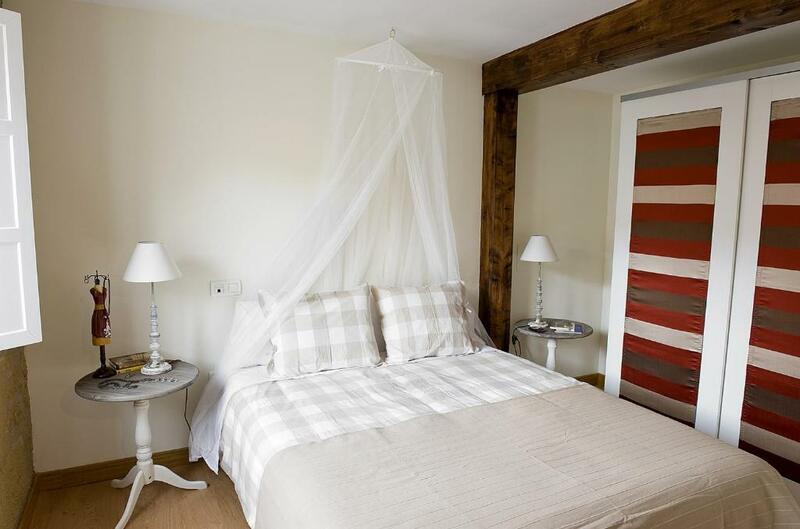 Great alternative to a hotel in Haro. 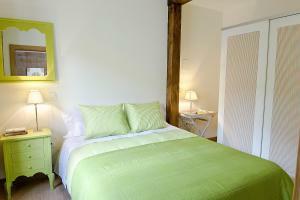 Good choice, all renovated, in the city centre, free parking close by, free internet. Apartments are fitted with all you need, great for short and long stay. Many Bodegas are on walking distance! Lovely apartments, clean, very well furnished and great location close to the main square. They are in the historic centre with bars and restaurants close by to enjoy typical Rioja gastronomy and its fine wines. House Rules Apartamentos Turísticos Los Zapatos Morados takes special requests – add in the next step! Apartamentos Turísticos Los Zapatos Morados accepts these cards and reserves the right to temporarily hold an amount prior to arrival. Please let Apartamentos Turísticos Los Zapatos Morados know your expected arrival time days in advance. You can use the Special Requests box when booking or contact the property. For stays of more than 4 nights, cleaning is done on the 4th day. Please inform Apartamentos Turísticos Los Zapatos Morados of your expected arrival time in advance. You can use the Special Requests box when booking, or contact the property directly using the contact details in your confirmation. Parking was a little awkward. The apartment is beautiful and very well presented. Spotlessly clean and beautiful decor. Fantastic well equipped apartment in the centre of Haro. Nothing to fault. Small welcome pack with tea and coffee plus water on arrival. Maria was superb - we arranged a time to meet over email - no problems at all. This is a great apartment for one or more nights - it would make a great base for anyone exploring Rioja. We were on the second floor with our windows opening above the outside seating area the pastry shop below. Unfortunately, the cigarette smoke from their customers wafted into our apartment so we had the windows closed for most of our stay. There’s nothing Maria can do about this but it did take away the enjoyment of fresh air. Otherwise.....all was 5 star! The shower is weak regarding water pressure. All the rest is perfect! Decoration, location, comfort, the host. I felt like home! Very cozy flat, so cozy that sometimes I would rather stay in than leaving the flat. No issues at all. Even though we needed to park on the street, it is inexpensive. And free overnight. Our host was very helpful with parking. Excellent location close to the square. We love everything about the apartment. Maria made the check in process super easy! The building as a lift which is a real bonus! Super central location! Sofa bed was not ideal for a tall person. Location is perfect and the host was very friendly and helpful.